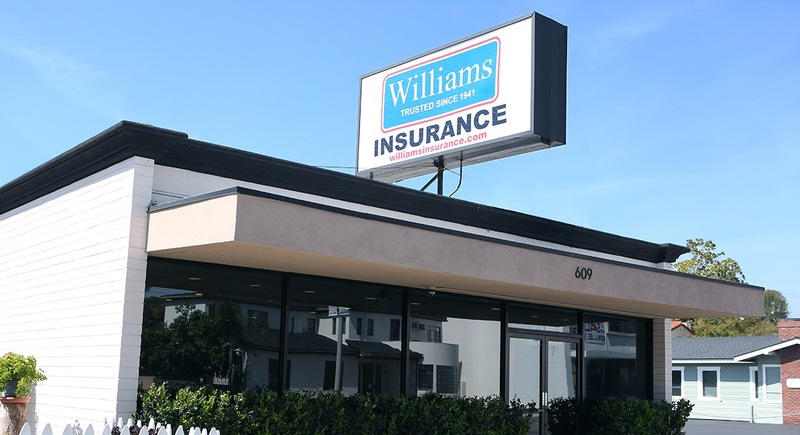 The Williams family of professionals are the Trusted Choice for thousands of individuals, families, and businesses in the Southern California area and beyond since 1941. 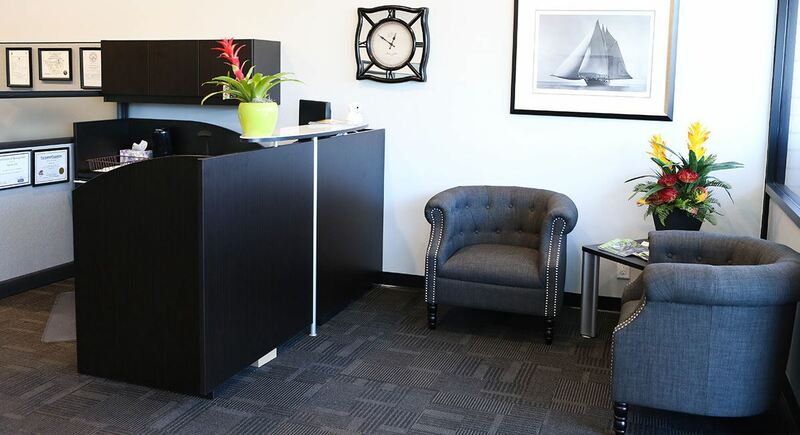 Our Professional Associates take pride in helping our clients save money while securing valuable insurance protection. To assist our customers in conserving their financial assets and promoting their financial security. We provide professional services in which we strive to secure the most appropriate insurance products that meet our customers financial requirements, and further assist them in the process of prevention or reduction of insurable losses. We believe our corporate objectives will best be achieved by fostering a climate of mutual respect, trust and support for our associates, who then so empowered, will serve our customers in the most ethical, diligent and professional manner, meeting their needs and exceeding their expectations. 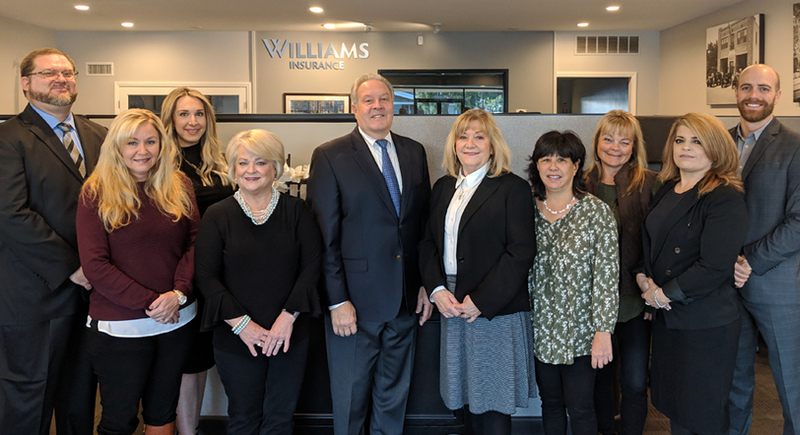 Our clients refer friends and family to Williams because they trust us to provide them with the same personal and professional service that is our trademark. First-time callers are often surprised to discover we don't use an automated phone system. We believe customers deserve a prompt response from a real live professional each and every time they call for help. We take pride in knowing our clients keep returning to us for advice.